What is the Population of Lake Arrowhead and Surrounding Communities? I keep hearing the same question lately… How many people live in your town? I felt silly not knowing, so thanks to the trusty internet and census.gov, I found out the answer to your burning question. 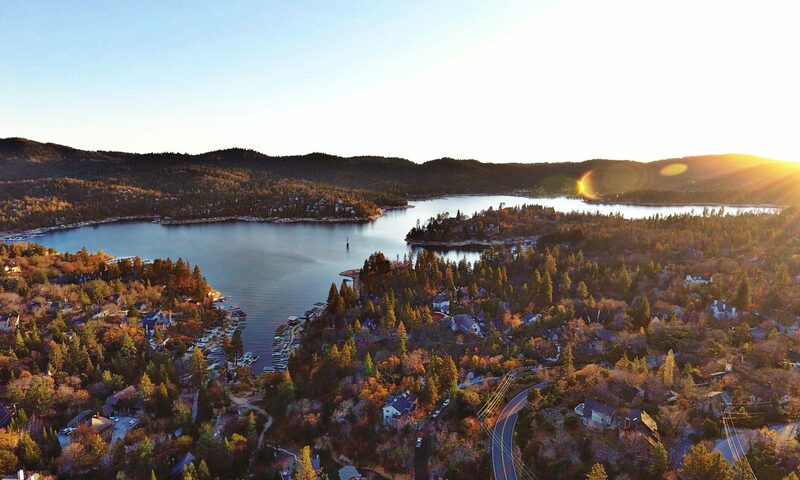 How many people live in Lake Arrowhead? Taken directly from the census.gov website… Lake Arrowhead’s population in 2010 was 12,424. There has been no new census since 2010. Below is the detailed info from the Lake Arrowhead Census page, you can click on the i links to be directed directly to the census.gov website. Crestline Population is: 10,770 ~ I could not pull any numbers for Running Springs or any other surrounding cities (The employment number is below 500). Previous PostPrevious How is your REALTOR Love Life? !